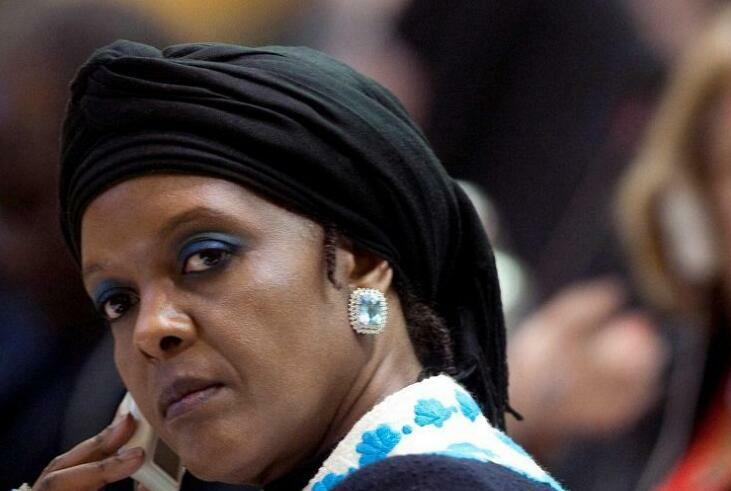 Zimbabwean First Lady Grace Mugabe has challenged her president husband Robert to name his preferred successor to end deepening divisions over the future leadership of the ruling ZANU-PF party, state television said in an online report. Africa’s oldest leader, Mugabe, 93, has ruled the former British colony since independence in 1980 but has insisted that ZANU-PF, and not him, will choose his eventual successor when the time comes. But at a meeting of ZANU-PF’s women’s wing in the capital Harare, Grace Mugabe contradicted the veteran leader, who also attended the meeting, saying he should name a successor. Mugabe is ZANU-PF’s presidential candidate for the 2018 election, his last under the constitution. He will be 99 years if he wins and completes the five-year term. An early election would require parliament to vote to dissolve itself, which is highly possible given ZANU-PF’s commanding majority in parliament.